Privilege is the invisible hand that opens doors to opportunities for those fortunate enough to have it. For financially disadvantaged students, a lofty fee needed to access important research can make all the difference in deciding whether or not to pursue educational goals. In a bold protest against the costly price of accessing important scientific research, the University of California (UC), the largest academic system in the U.S., ended pricing negotiations on Feb. 28 with Elsevier, one of the world’s most influential academic research publishers. 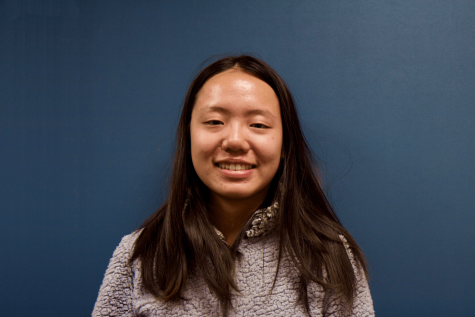 While it will be slightly more difficult for UC students to access articles quickly, the UC system’s decision is an unprecedented one that emphasizes the need for open access and, ultimately, equality in academia. Research publishing is an extremely profitable business: universities and research groups pay publishers up to tens of thousands of dollars to print their work, and if the publisher utilizes paywalls, anyone who wishes to retrieve the paper must pay a fee to the publisher. If an owner requests that the work be open access, or available free of cost to anyone, then the publisher charges the owner additional fees. Prior to its split with Elsevier, the UC system paid a yearly $11 million subscription fee to Elsevier in exchange for access to its 2,500 journals. 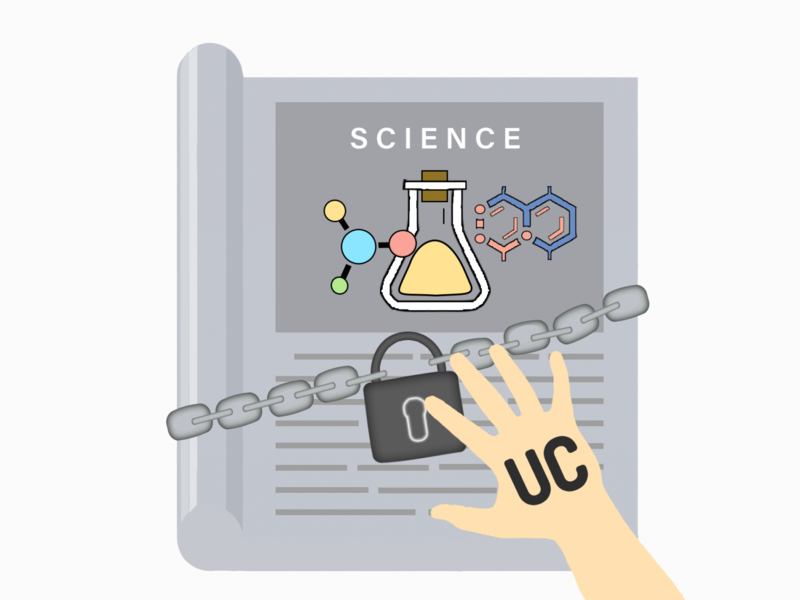 In July 2017, UC began negotiating an open access deal with Elsevier which would have allowed UC research submitted to Elsevier to be free to the public. Elsevier, however, demanded that UC pay a higher price if it wanted its research to be open access. When both sides’ conditions were unable to be met, UC called off pricing talks with the publisher, joining the universities in Sweden, Germany and Hungary in boycotting Elsevier. Paywall publishing is but one of the many obstacles to equality in education. Students who do not attend wealthy institutions have difficulty obtaining research that is necessary for furthering their studies because this knowledge is often locked behind a financial barrier. For example, an article from the academic journal Science noted that a Ph.D. student from Iran would have to spend $1000 USD a week on fees to read research papers. The accumulation of these fees over time can discourage poorer students from pursuing their educational goals. Paywalls are part of the filter that excludes the financially disadvantaged from gaining a seat at the table. Without diversity at the forefront of research, important perspectives will always be left out out the discussion. Furthermore, paywall publishing is the product of an abusive business model that relies on the same people it takes advantage of. Researchers essentially provide free labor to publishers, sending manuscripts of their work to publishers for experts to verify and examine for quality. These peer reviewers, who are also researchers taking the time to act as quality control for journals, are not compensated by publishers either. Publishers profit once more when collecting subscription fees from universities — fees that even a wealthy institution such as Harvard University had difficulty paying in 2012. Even taxpayers, whose dollars support a sizable portion of research, are unable to view the results of their funding without encountering the same prohibitive paywalls. Paywall publishers are facing growing pressure from internet pirates, powerful donors and research groups to reevaluate their business model, and the failure of the UC deal only adds to this mounting pressure. Sci-Hub, a website founded by a Russian neuroscientist, hosts an illegal service that allows users to access paywalled research for free. Numerous donors, such as the Bill and Melinda Gates Foundation, require recipients of their research grants to use open access publishing for their papers. U.S. government agencies such as the National Institutes of Health expect research to become open access after a year of being published. Scientists have also taken a stand by publishing “preprints,” nearly final drafts of their paper that have not yet been peer reviewed, for free online. As one of the most influential education systems in the world, UC’s controversial yet progressive decision is one in favor of equality. UC is currently working with the Association of Research Libraries to share its unsubscribing experience with other leaders of research institutions. While UC students may experience minor inconveniences once Elsevier cuts off access, the long term change that UC will be able to catalyze in the industry greatly outweighs these difficulties. Now, it is time for journals to learn the importance of placing knowledge above profit.